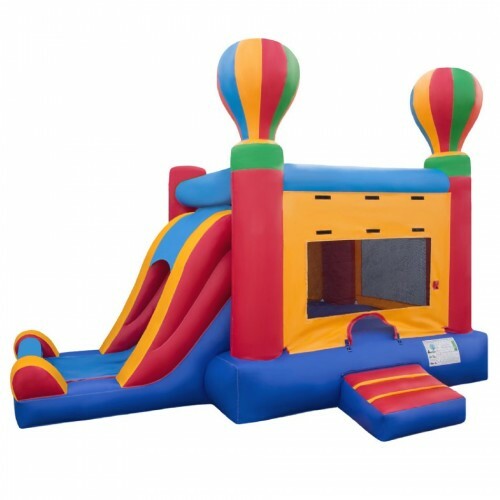 A great addition to any event! 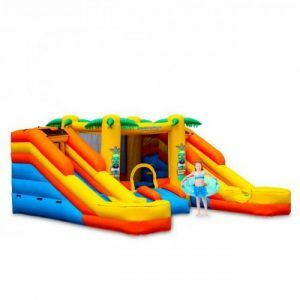 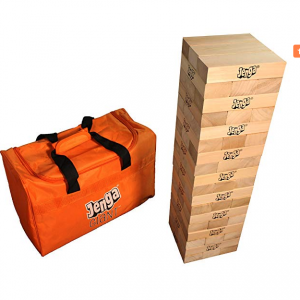 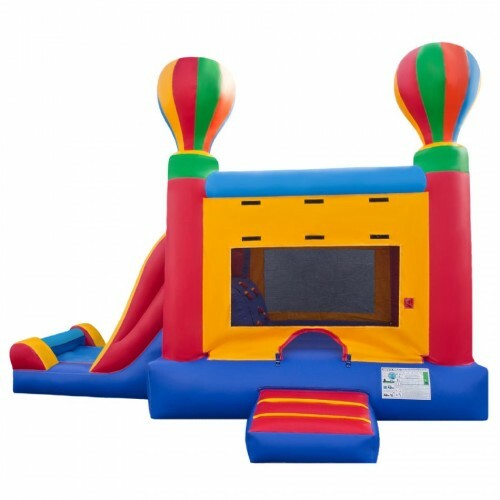 This hot air combo features a large 13×13 bouncing area with a basketball hoop for an extra fun activity, a tall slide, and a climbing wall. 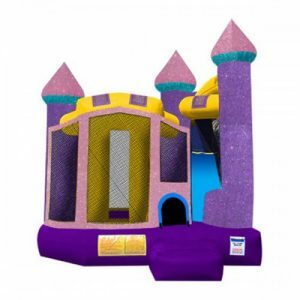 This bouncy house appeals to boys and girls of all ages. 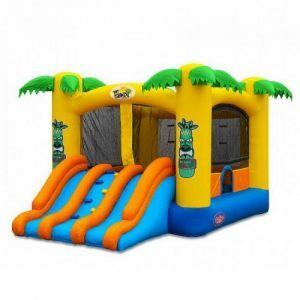 Inflated Dimensions – 21’W x 13’L x 16″H.